I would like to exchange a male. 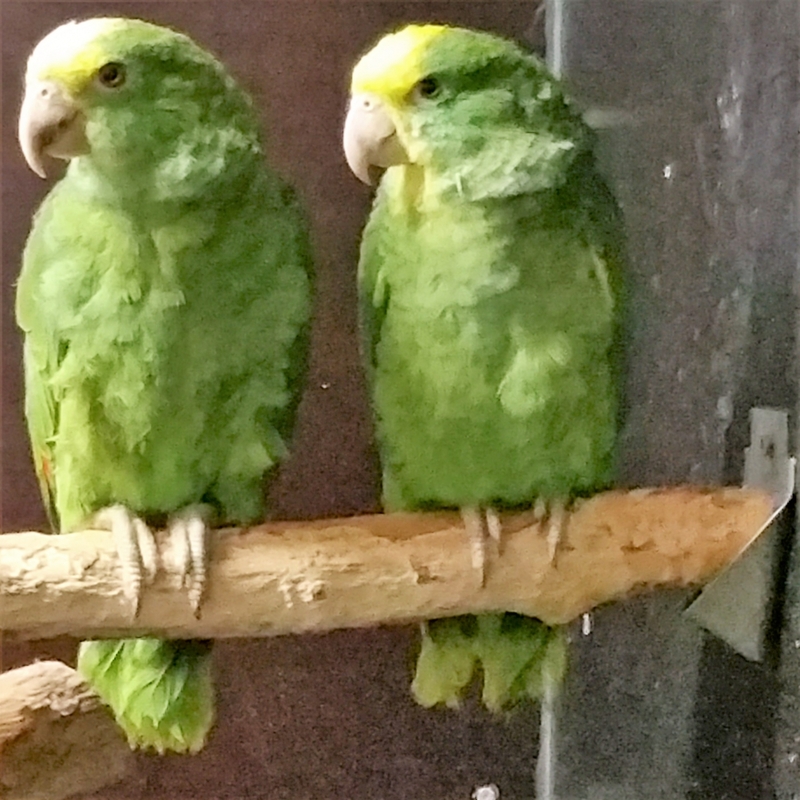 I have a 1-0 Magna Amazone 2017 (Amazona ochrocephala oratrix). Steel ring, complete, with DNA (Gendika) and transmissible CITES.